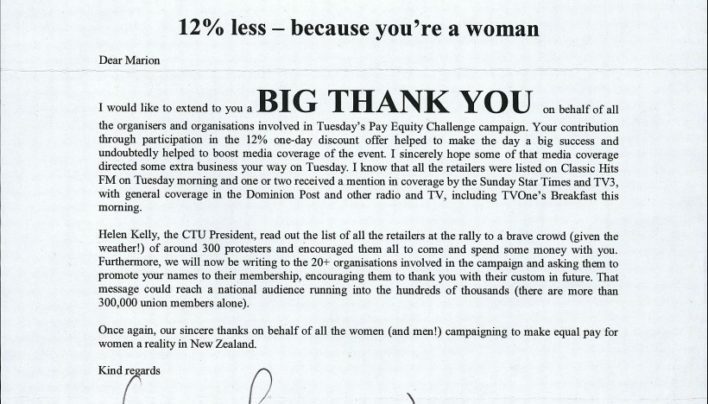 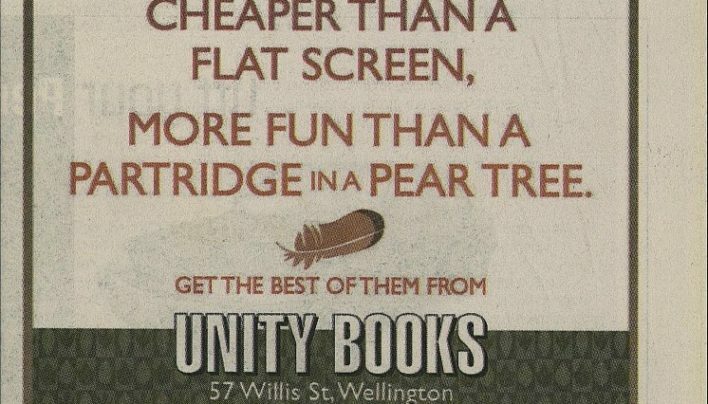 An advertisement in New Zealand Books from 2009. 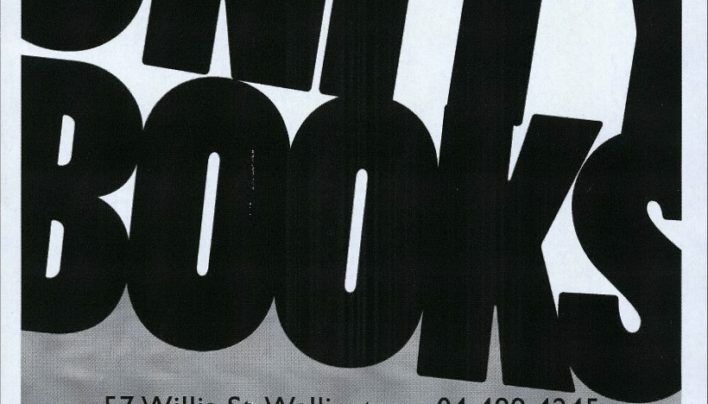 An article about the closure of Dymocks in Wellington. 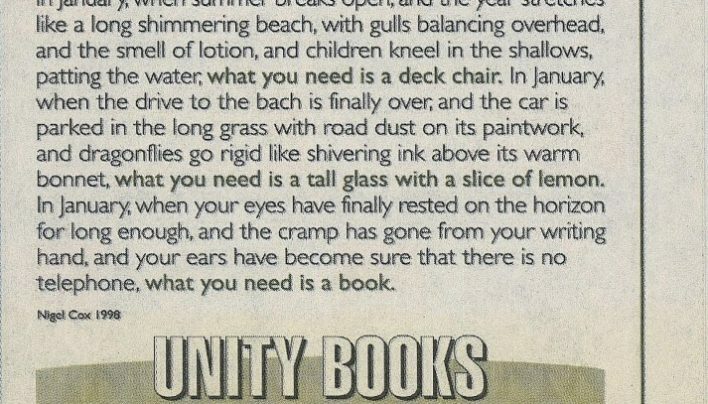 While Guillermo del Toro was in Wellington working on The Hobbit, Unity Books was his main source of books, as this article describes. 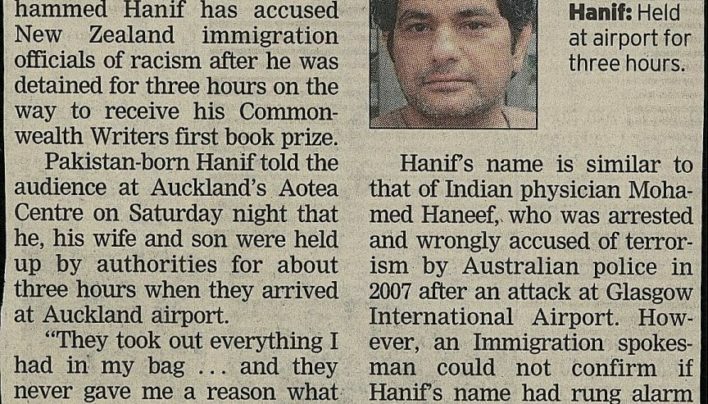 Mohammed Hanif was detained by airport officials on when entering the country to participate in the 2009 Auckland Readers and Writers Festival, Katherine Newton reported. 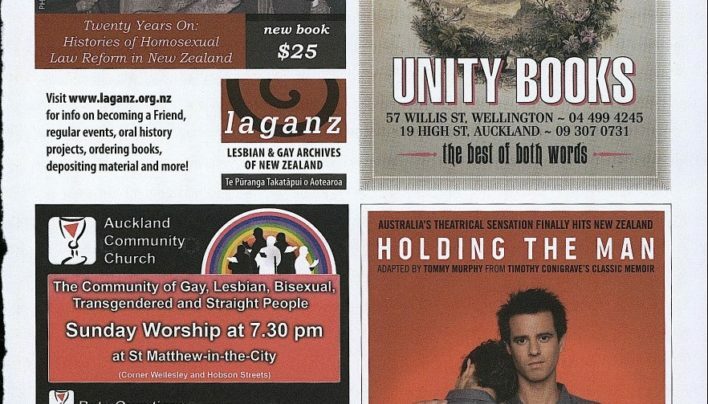 Our advertisment in the Outtakes Film Festival Programme booklet for 2009. 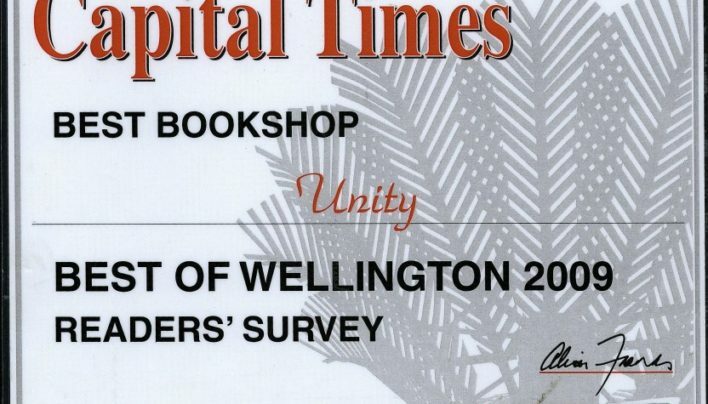 Readers of the Capital Times awarded us the title of Best Bookshop. 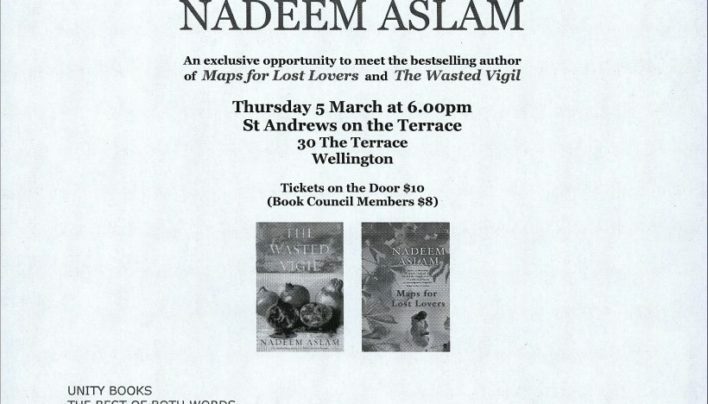 Unity Books was the bookseller for this evening with Nadeem Aslam.